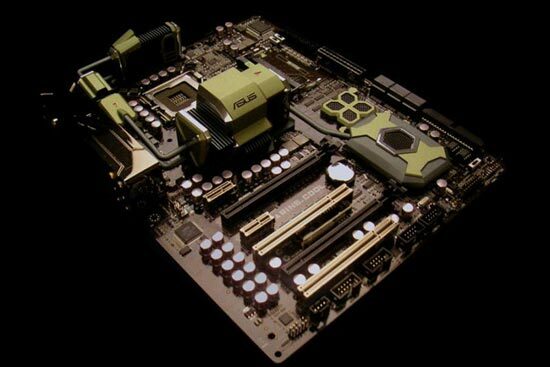 Here’s another new product from Asus, this time it is a concept motherboard, the Asus Marine Cool Motherboard. The Asus Marine Cool Motherboard uses ceramic to keep everything nice and cool, it uses ‘micro porous ceramic’ technology which is designed to dissipate heat more effectively and quickly. 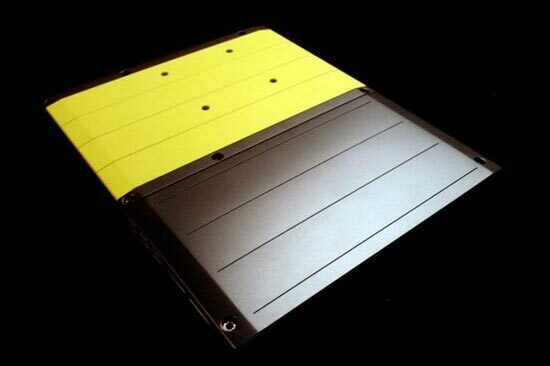 Unfortunately Asus are keeping the details a bit quiet on this one as they intend to use the technology in new motherboards, head on over to Gizmodo for more details and photos.